"Gorgeous music...sensitive, subtle, exciting and playful." 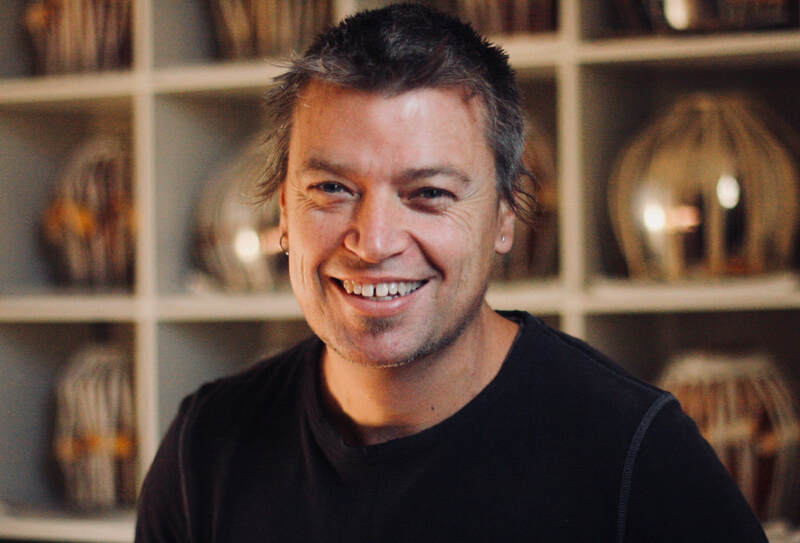 ​Sam Evans is a contemporary Australian musician and tabla player who works as performer, composer, educator and researcher. sympathetically in taking the synthesis between Indian and Western music in exciting directions. ​Australian world music collaboration at its very best. Ph.D, M.A (Music Perf.) B, Mus, Hons.